FOTOBIENNALEN 2018 has ended – thank you very much to all who attended. FOTOBIENNALEN is the new Danish biennial for photography and lens based media. FOTOBIENNALEN is Denmark’s new biennial for photography and lens based art. 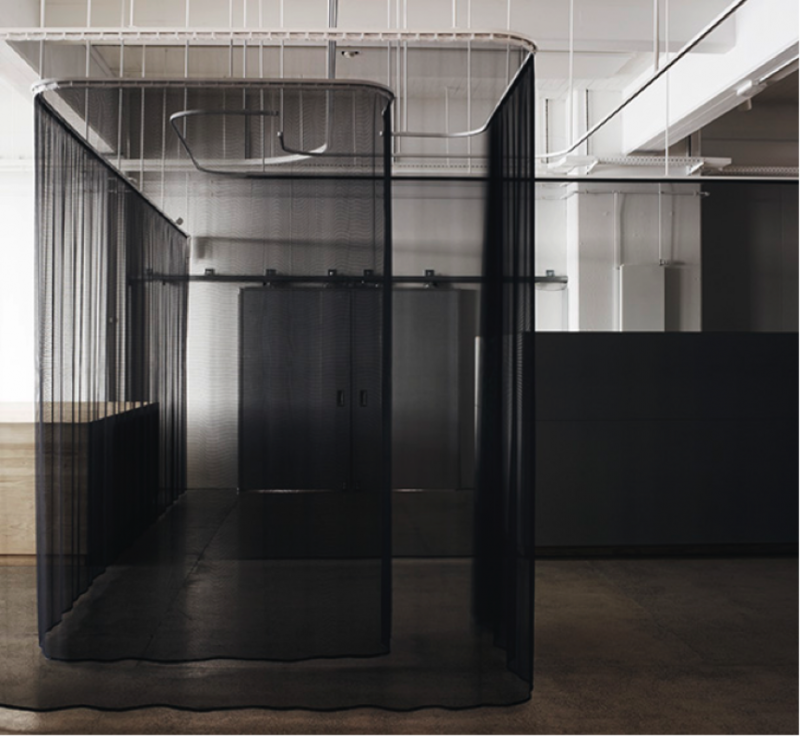 Initiated in 2016 by Brandts – Museum of Art and Visual Culture (Odense), Fotografisk Center (Copenhagen) and Galleri Image (Aarhus), FOTOBIENNALEN is a national event that embraces the professional photo community in the three biggest cities in Denmark and engages the photo-audience in the entire country. The theme for FOTOBIENNALEN 2018 is The Post-photographic Image and launched in late August with three exhibition openings and an international symposium presenting some of the worlds’ most prominent researchers and artist, who all work with photography and new media. This year, FOTOBIENNALEN also includes international portfolio reviews – and for the first time they will be available online. FOTOBIENNALEN 2018, opens at Galleri Image in Aarhus on August 29, followed by the opening at Brandts in Odense on August 30, and the opening at Fotografisk Center in Copenhagen on August 31. An International Symposium will be hosted by FOTOBIENNALEN in Copenhagen on August 31. Presenting new works by four contemporary artists, the exhibition explores photographic hybrid forms from a material and virtual perspective. The exhibition is curated by Danish artist & art writer Kirstine Autzen. Read more about the exhibition on Galleri Image’s homepage. This international group exhibition include more than 20 artists, that all examine how the digital transforms our understanding of the photographic image. The exhibition is curated by the Danish artist Jesper Rasmussen and Anna Krogh. Read more about the exhibition on Brandt’s homepage. Thawed Time is a large scale installation by the Danish artist duo AVPD (Aslak Vibæk & Peter Døssing). They use spatial stagings and experiments to challenge our perception of photography as created with a camera and tied to a surface. The exhibition is curated by the Director of Fotografisk Center, Kristine Kern. 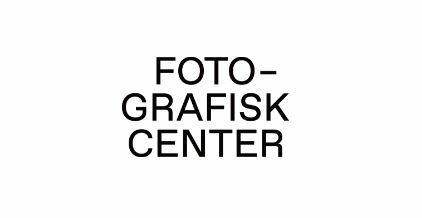 Read more about the exhibition on Fotografisk Center’s homepage. The Fotobiennalen Symposium explores this year’s overarching theme The Post-photograpic Image. Related to the three exhibitions, the symposium presents theoretical and artistic examinations of the photographic media in our digitized contemporary society. Read more about the Symposium 2018 here. FOTOBIENNALEN is happy to collaborate with Portfolio Dialogue to give you one month of Portfolio Reviews – online and convenient. A special review board is ready for FOTOBIENNALEN 2018 during September. FOTOBIENNALEN’s venues are found across Denmark, but being a small country the distances are short. It is fairly easy to move between the three cities. By car, you can drive from Aarhus to Odense or Odense to Copenhagen in less than two hours. By train, each leg of the journey is a bit faster. By bus: there are several service providers to choose from.